Android smartphone users started complaining yesterday about a new YouTube design. Redditor Hobbang819 complained when they opened YouTube they could “only browse through one-and-a-half videos at a time.” The Redditor further complained that they could only swipe “right on the places between the video frames.” Plus, their YouTube subscriptions page showed everything but their subscriptions. Take a look at their screenshots below. 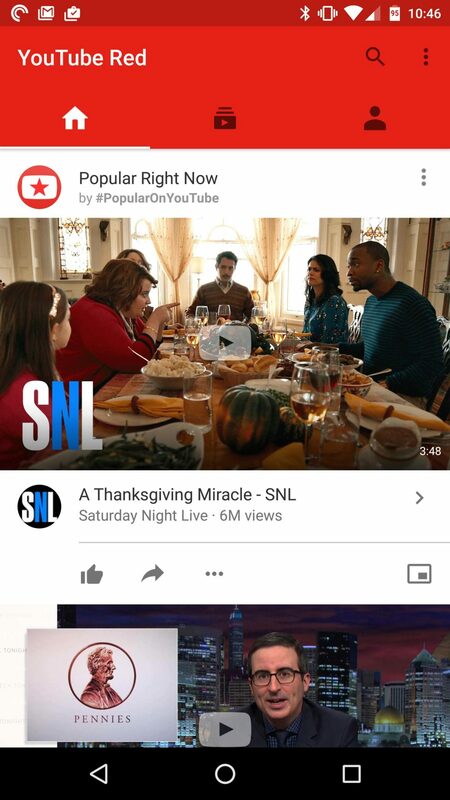 As Redditor 4Ward NL pointed out, the YouTube design is but one of the many A/B tests Google conducts on the users of its apps. A/B testing, also known as split testing, tries out different versions of a product – an app in this case – on separate groups of people. 4Ward NL, who also claimed to be part of the test, said they didn’t like the new video list redesign. “Can’t say I like it,” they said. Other Redditors also took issue with how the redesign displayed such a small amount of videos. 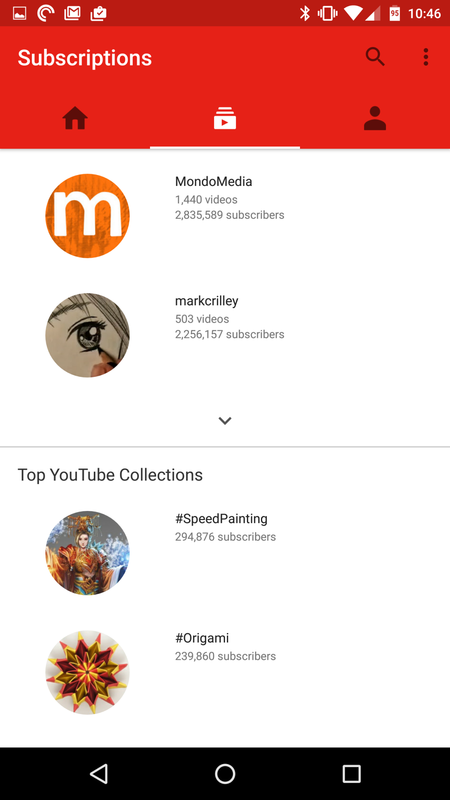 Additionally,someRedditors at the /Android/ subreddit have noted seeing an experimental “trending tab” in their YouTube app that eventually disappeared. Looks like the YouTube design team is up to something. Yet, Google and YouTube have made no official announcement or update regarding an upcoming redesign of the app. Since May, Android developers outside of Google can use the Google Play Store to conduct A/B testingon viewers of their app landing pages. With the Play Store’s A/B testing, developers can try out different images, text and even pricing, depending on what kind of user is looking at their app.